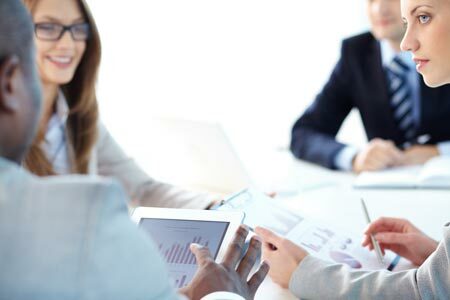 prevero, a Unit4 company and a leading provider of Corporate Performance Management (CPM) and Business Intelligence (BI) solutions, has announced that Villeroy&Boch AG has implemented a prevero Corporate Performance Management (CPM) solution to support its risk management and financial planning activities. Villeroy&Boch is one of the world’s leading premium brands for ceramic products. The family business, which was founded in 1748, stands for innovation, tradition and exceptional style. 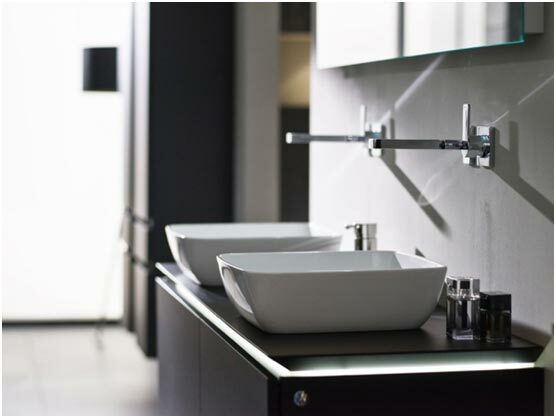 As a renowned lifestyle brand, Villeroy&Boch offers a broad range of products covering Bathrooms, Wellness and Tableware, and is active in 125 countries. The company consists of more than 55 companies and 14 production sites in Europe, Asia and the Americas. Risk management and production finance planning modules are up and running in 12 international sites and the complete solution for corporate financial planning will be implemented in 2017. prevero CPM was selected after a detailed requirements evaluation and a proof of concept in which Villeroy&Boch’s own data structure was used as a template and displayed in prevero.